As the diplomatic crisis between Canada and Saudi Arabia continues to escalate, Prime Minister Justin Trudeau signalled that his government will continue to use Twitter and social media as a means of conducting foreign relations. But analysts differ on whether Twitter is a useful tool or a clumsy medium for what has been variously called Twitter diplomacy, hashtag diplomacy or even twiplomacy. "The simplicity of the phrasing and so on does not lend itself to any kind of nuance or precision that one would hope that is used by our diplomatic community," said David Carment, professor of international affairs at the Norman Paterson School of International Affairs. He says the tweet that sparked this political dust-up — sent by Canada's Foreign Affairs Department — is an example of the perils of Twitter diplomacy. The expulsion of Canada's ambassador. A freeze on "all new trade and investment transactions" between the two countries. The suspension of all Saudi Arabian Airlines flights to and from Toronto. 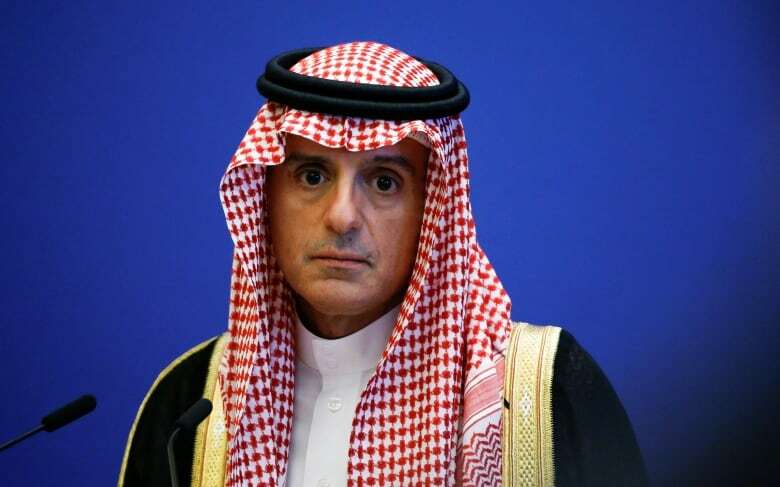 The moves all stem from a tweet sent last week saying Canada is "gravely concerned" about the recent arrest of political activists in Saudi Arabia and urging Riyadh to "immediately" release women's rights activist Samar Badawi and others. Roderick Bell, a former diplomat who served as Canadian ambassador to Saudi Arabia, said he's "appalled by the use of Twitter" to conduct foreign policy, and that it just lends itself to sending out rash statements without considered thought. "You know the old rule of counting to 10 before you put something to paper — or, in this case, cyberspace? You know, it's not a bad rule." The platform itself, he said, is not an appropriate place for the government to communicate important messages. He favours old-school public statements. The federal Conservatives — in a tweet — criticized the Trudeau government for sending a diplomatic missive over Twitter. "A disconnect between our countries arose because of the use of Twitter as a substitute for proper diplomacy by the Trudeau government," foreign affairs critic Erin O'Toole tweeted on Tuesday. "Serious diplomacy requires effort. The prime minister and [foreign affairs] minister should advocate face to face on issues and not by hashtag," he tweeted. Yet according to a 2018 study commissioned by Twiplomacy, a think-tank that advises governments and organizations on digital strategy, Twitter is the key channel of communication for digital diplomacy and the social media channel of choice for governments around the world. At the time of the study, 131 foreign ministries and 107 foreign ministers maintained active accounts. In 2015, Greek Prime Minister Alexis Tsipras and former Turkish prime minister Ahmet Davutoglu got into a Twitter spat over the refugee crisis in that part of the world. In 2016, in response to a fake news story of Israel threatening a nuclear attack against Pakistan if it sent troops to Syria, Pakistani Defence Minister Khawaja Mohammad Asif tweeted: "Pakistan is a nuclear state too." Russia and its foreign ministry spokesperson, Maria Zakharova, are very active on Twitter. Even before the current spat, the Russian Embassy in Canada chided the Canadian government for making "groundless accusations" with respect to Crimea. Yet in terms of world leaders, no one is as active in Twitter diplomacy as U.S. President Donald Trump, whose inflammatory tweets about foreign leaders, including those of Iran and North Korea, have at times shocked diplomatic analysts and political observers. North Korean Leader Kim Jong Un just stated that the “Nuclear Button is on his desk at all times.” Will someone from his depleted and food starved regime please inform him that I too have a Nuclear Button, but it is a much bigger &amp; more powerful one than his, and my Button works! "I think in the case of Trump we've seen clear evidence of how words that are improperly chosen can create a lot of not only confusion but also some concern among allies and so-called adversaries, just for their lack of clarity," said Carment. But others, including Trudeau, are defending the use of Twitter in foreign relations, saying its a useful tool to spread the government's message and build foreign relationships. On Wednesday, Trudeau said that in today's world there are a broad range of communication tools available to share messages and make statements, and that his government will continue "to use the full range of methods of communication as appropriate." According to Twiplomacy's founder, Twitter is even being used as a back channel. "Being mutually connected on Twitter is not only a courteous gesture, but also allows these leaders to direct message to each other and to have private conversations on Twitter," Matthias Lufkens wrote on his website in reference to the study. "Several foreign offices have used this channel to reach out to peers and other influencers to set the record straight or to co-ordinate their digital campaigns." 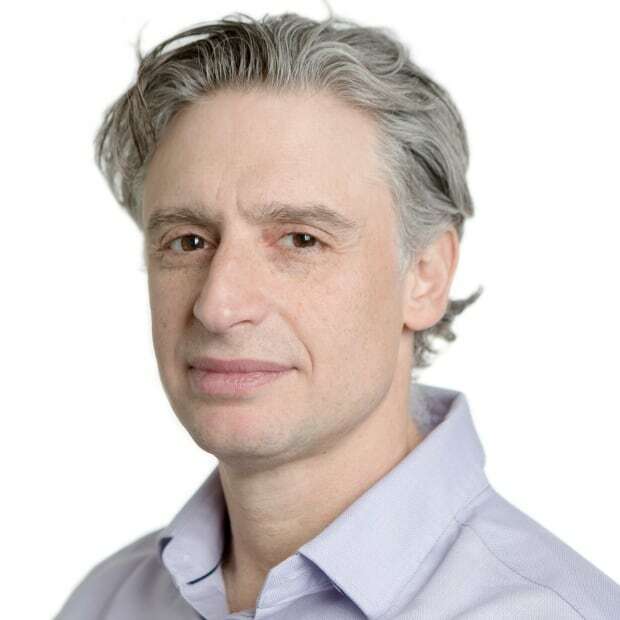 Roland Paris, a professor of international affairs at the University of Ottawa, said while Twitter is a blunt instrument, it and other forms of social media have become necessary and powerful tools of public diplomacy. Paris suggested that Twitter itself should not be blamed for diplomatic incidents. "Words are words. 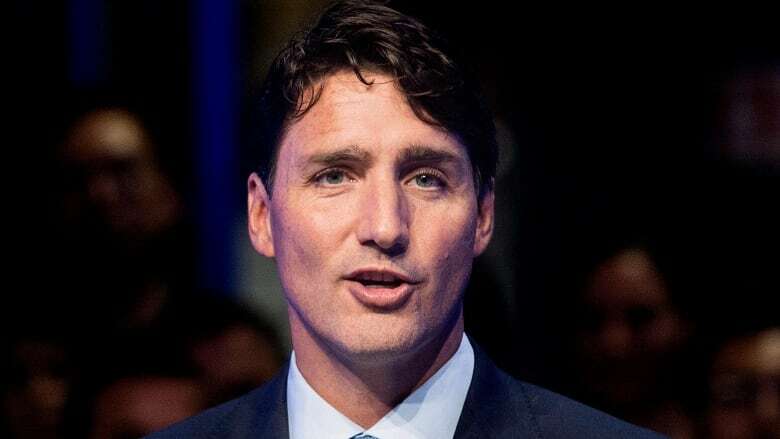 Whether that's delivered in spoken form or in a tweet or in a speech, they always need to be considered with the same care," he told CBC News. "And I don't think that there's anything that differentiates one medium from another." Trump, he said, is a perfect example: "He says the same intemperate things in person as he said on Twitter." An earlier version of this story called Maria Zakharova Russia’s foreign minister, instead of the foreign ministry's spokesperson. Russia's foreign minister is Sergei Lavrov.